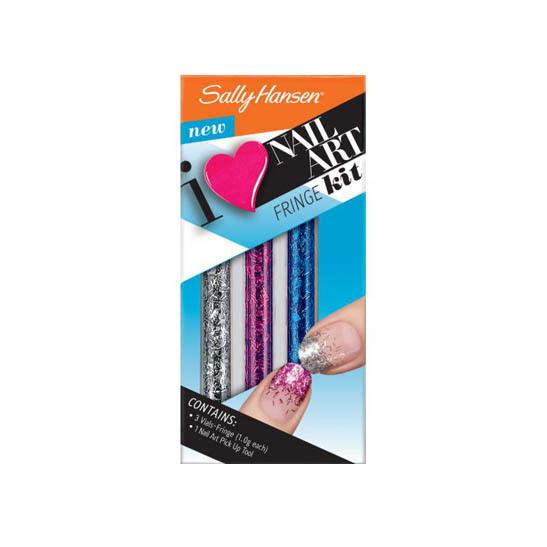 It was in the late 1950s when Sally Hansen, together with her chemist husband, pioneered a nail protection formula called Hard As Nails. 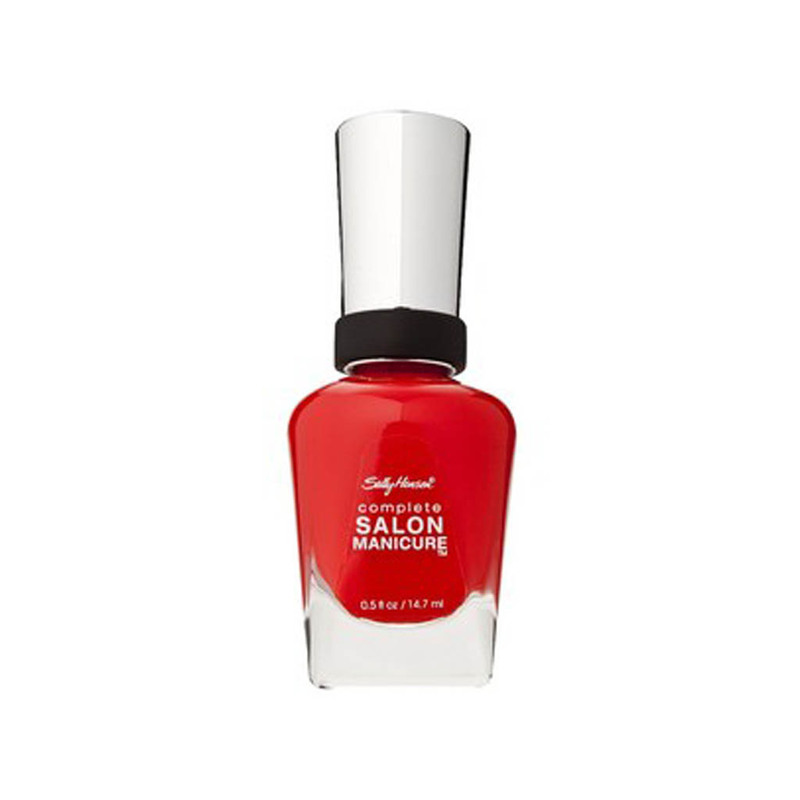 Touted as “the nail clinic in a bottle,” Hard As Nails established Sally Hansen as what is now the number one brand of nail care. 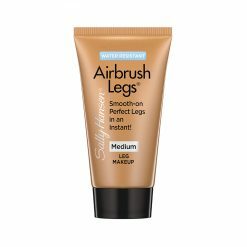 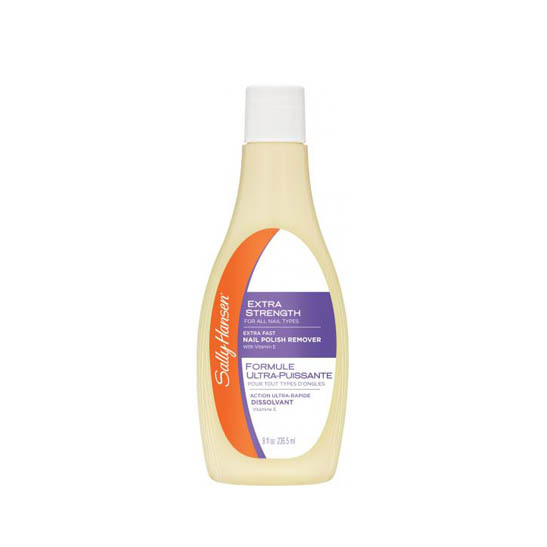 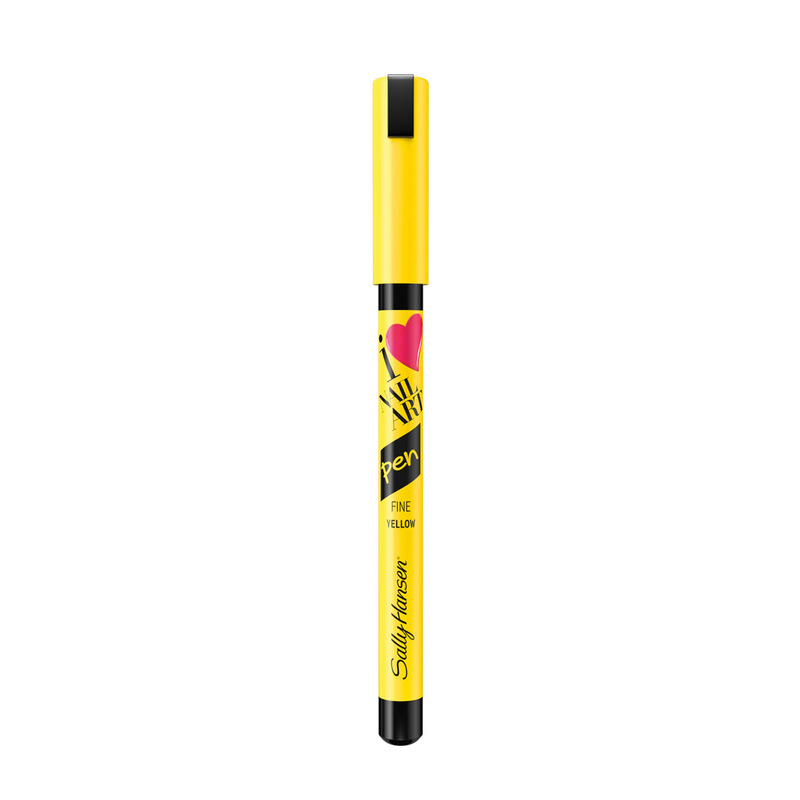 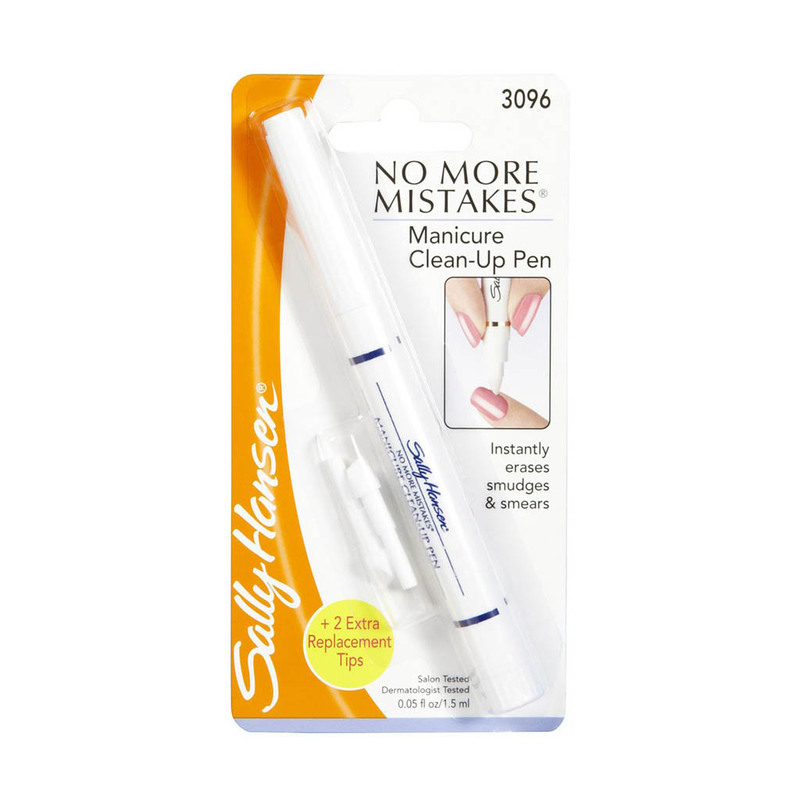 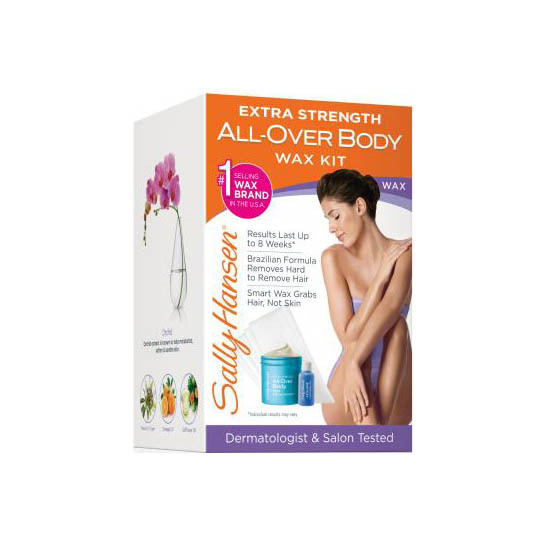 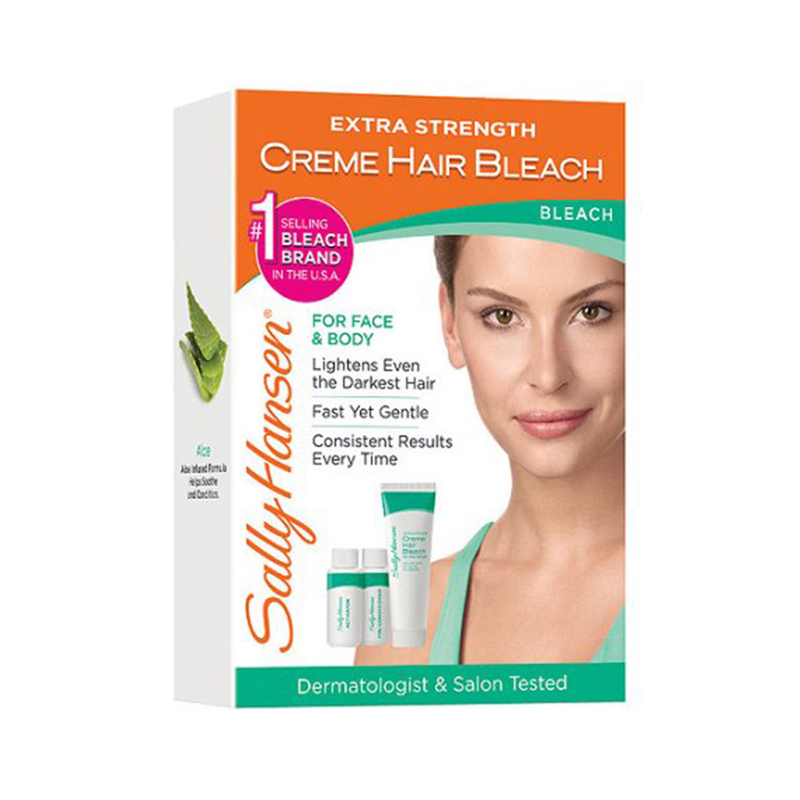 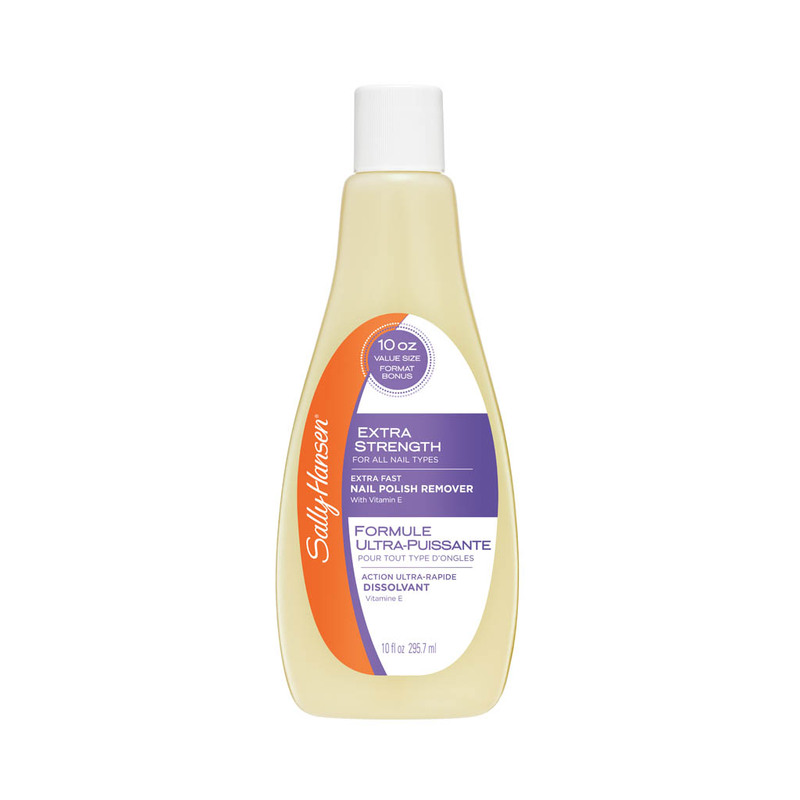 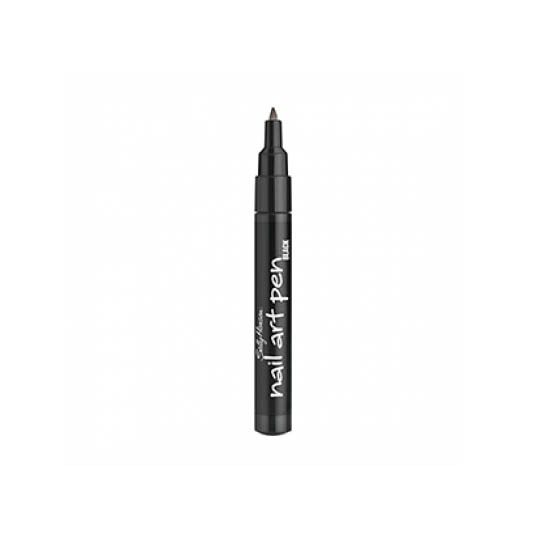 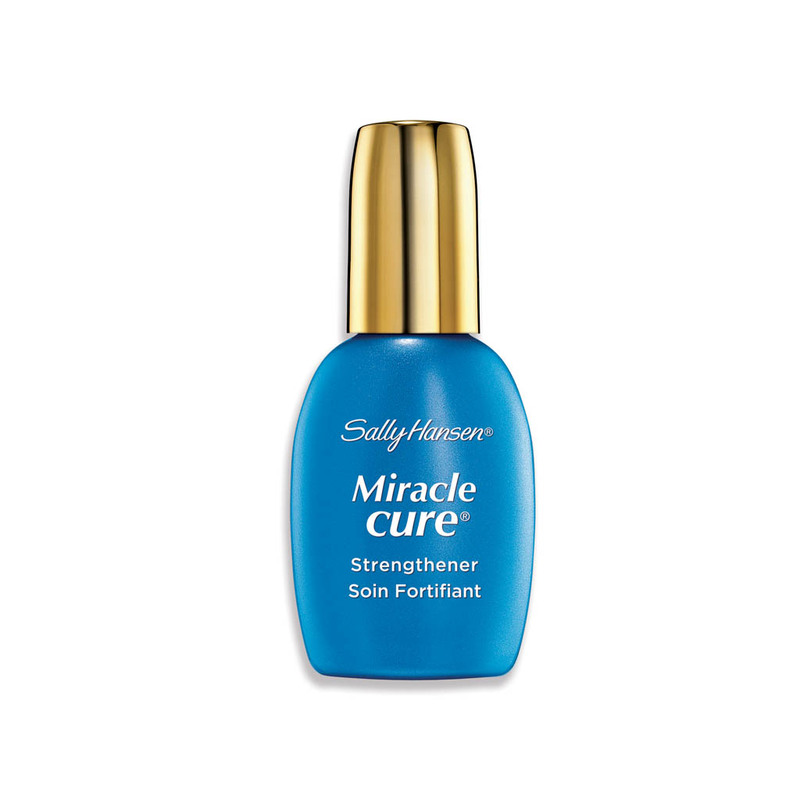 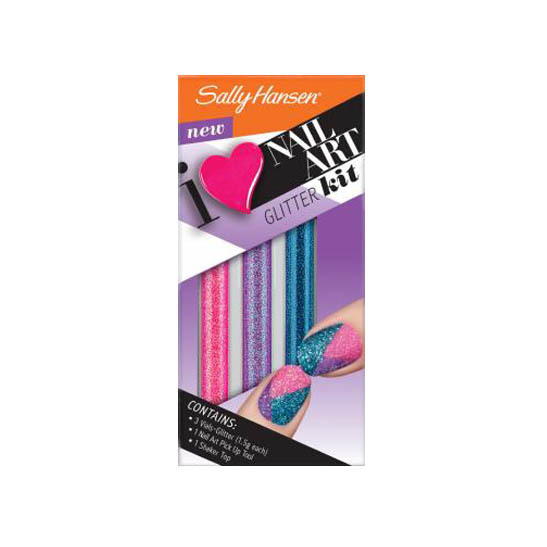 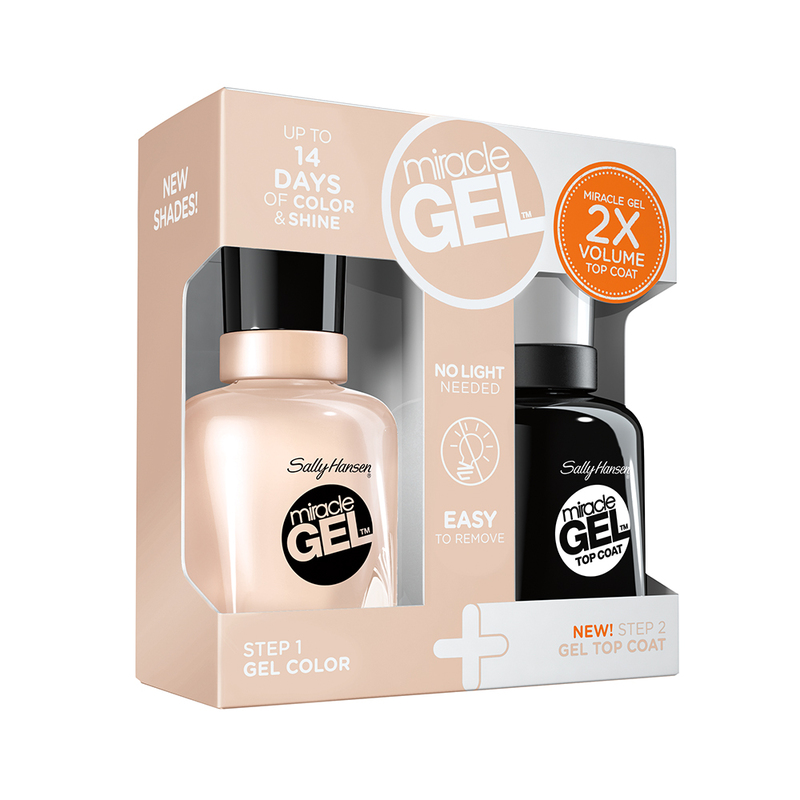 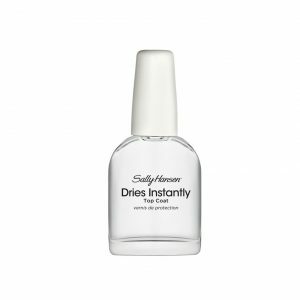 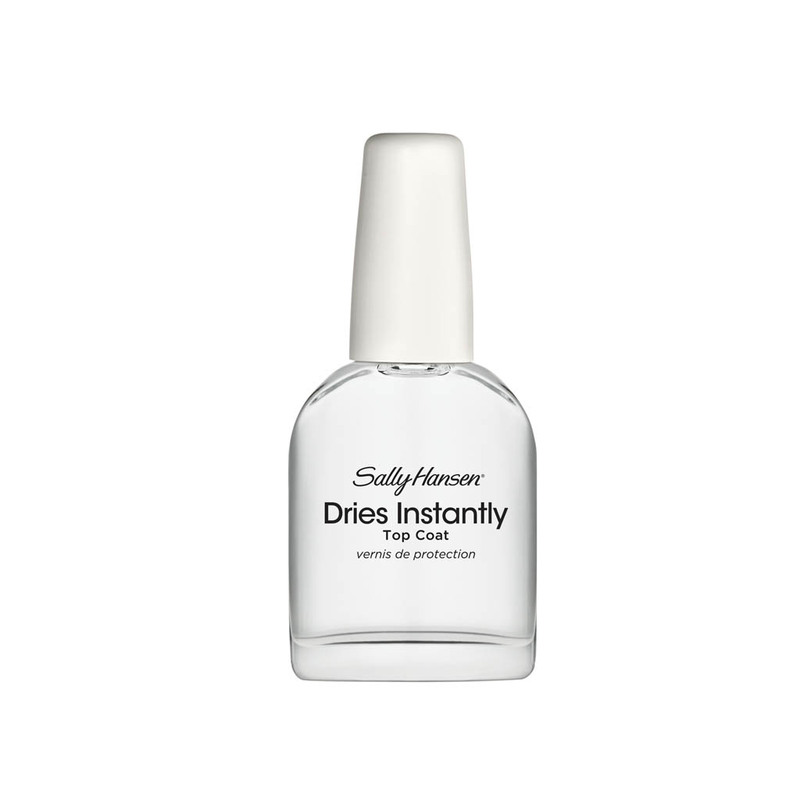 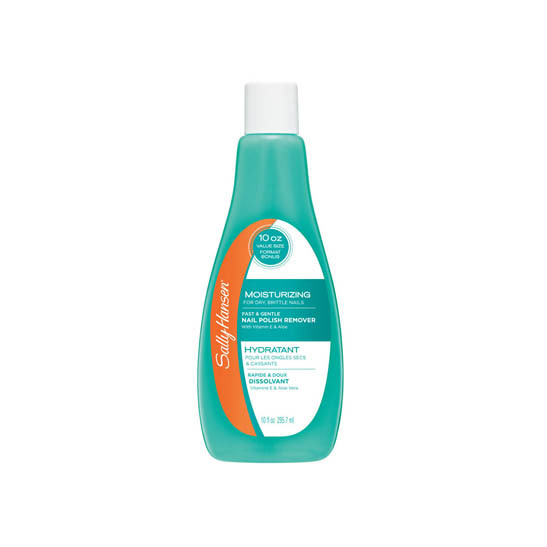 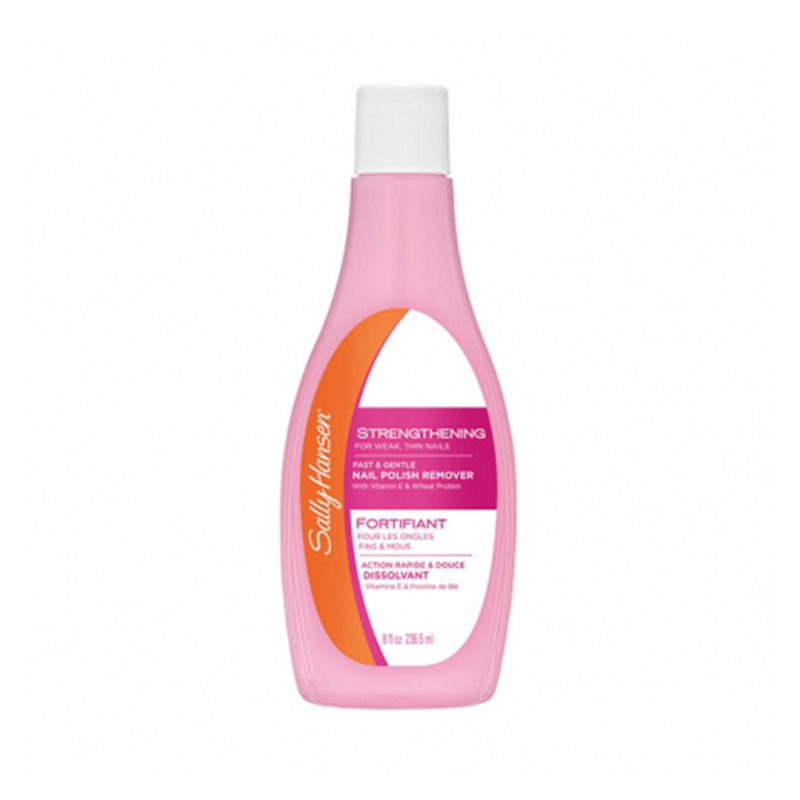 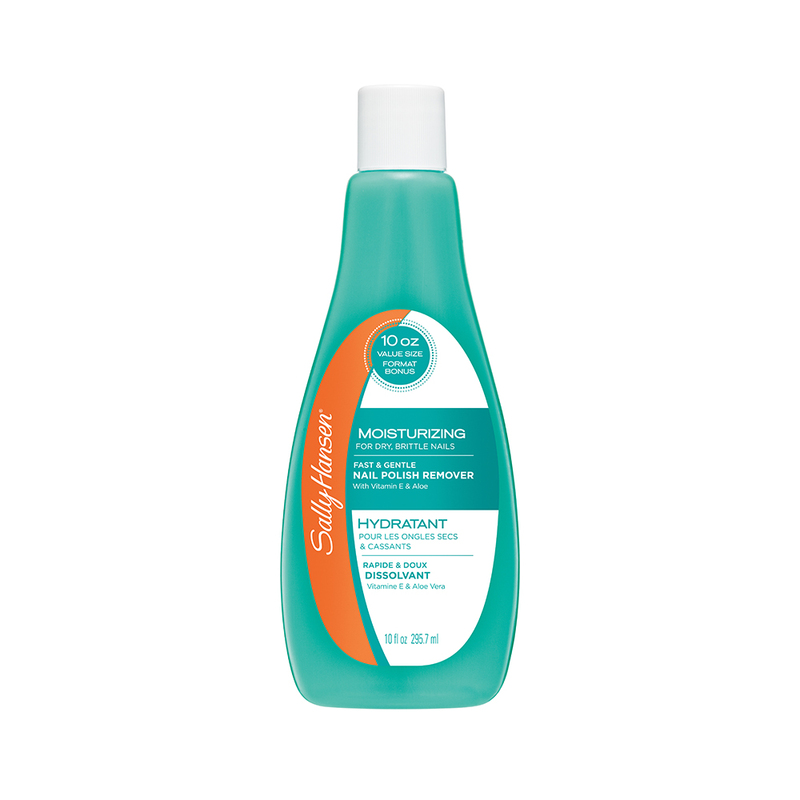 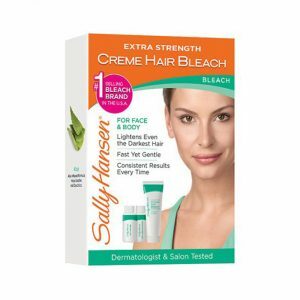 Sally Hansen offers consumers solutions for every nail care problem and every manicure and pedicure need, with innovative products that incorporate the latest treatment technologies. 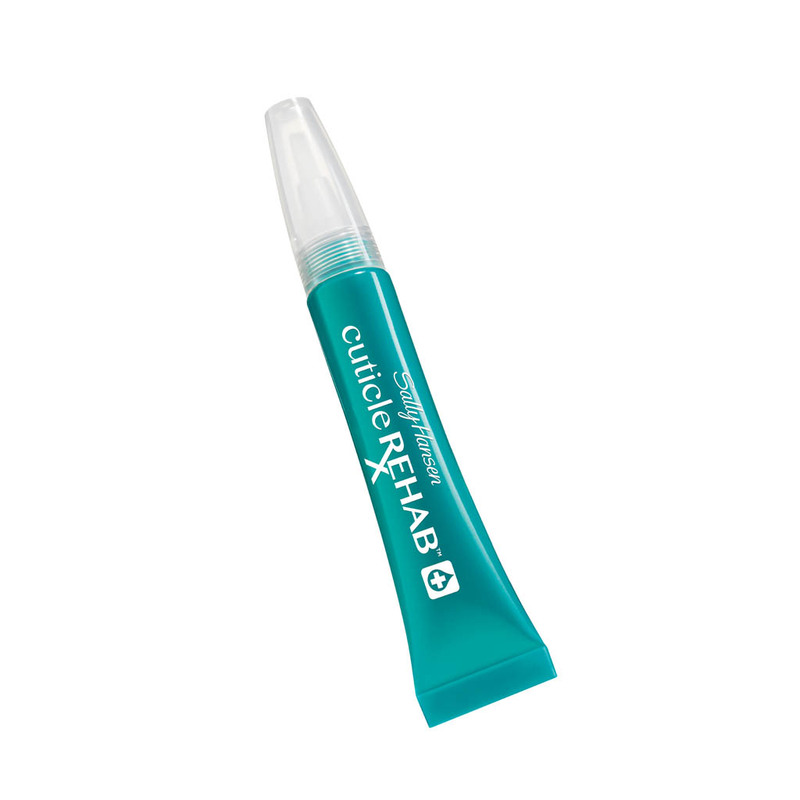 The brand also has a wide array of products across different categories such as Airbrush, Hair Removal, and Beauty Tools. 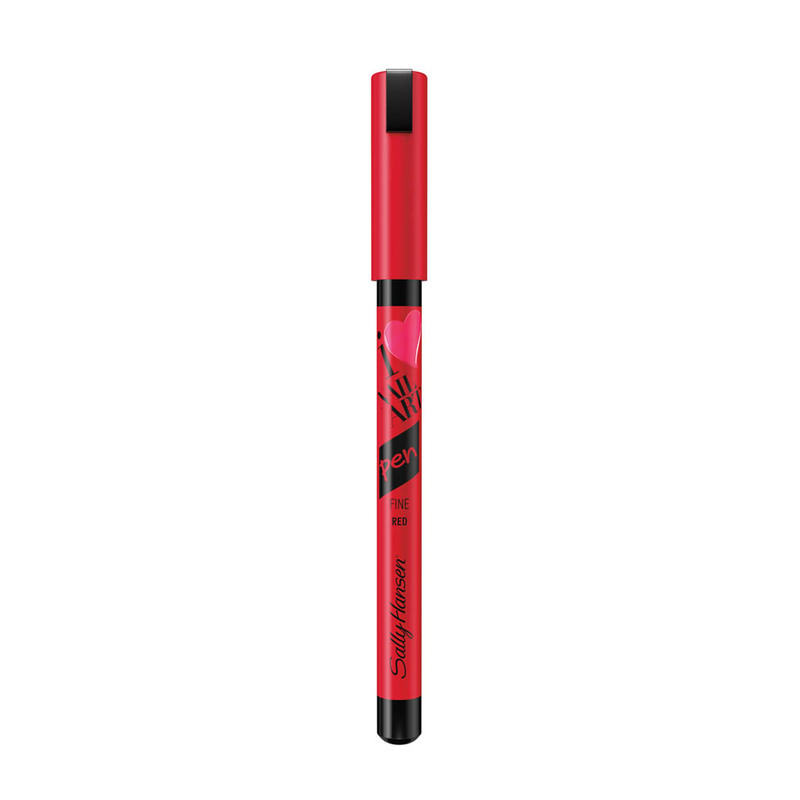 Indeed, the brand is an innovator in everything beauty; from body care to quality beauty accessories.